Fatboy Point pouf fits in every home. This comfortable little hassock is perfect for cheering up the children's room or for the tired ones to rest their feet on. 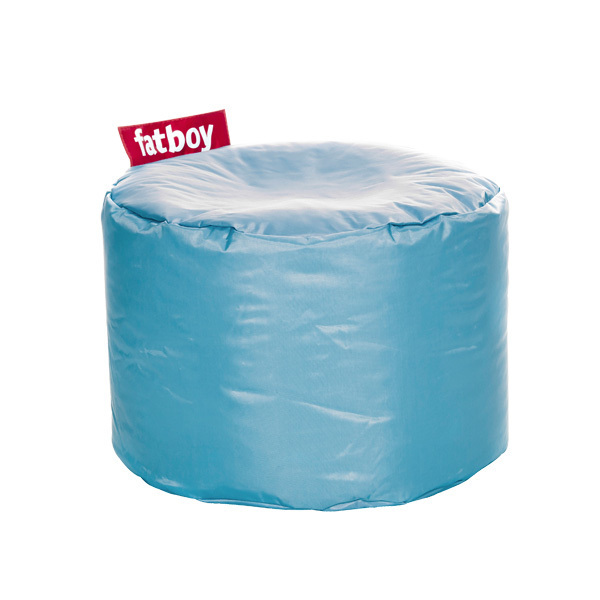 The easily cleanable cover ensures a long lifespan, and the soft polystyrene filing is pleasant to sit on.